Recently, Target had a one day sales promotion for 25% off all beauty products. 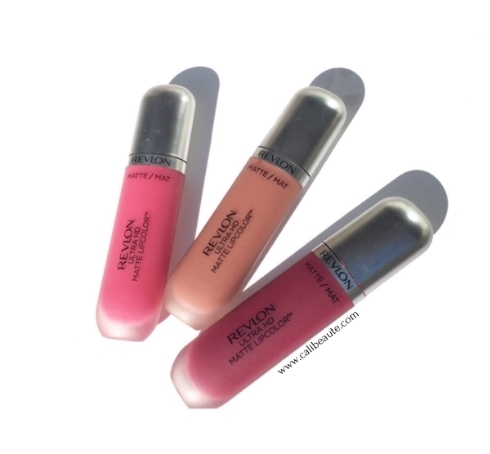 I took advantage of this deal and picked up some colors from Revlon’s newly released Ultra HD Matte Lip Color. Many of the colors were completely sold out and I managed to pick up three. According to the product description, it is officially described as a lightweight, high definition, matte color with a moisturizing velvety feel.